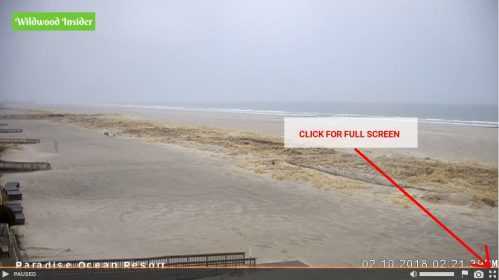 This is part 1 of a 3-part article on how to watch our Wildwood webcams on your home TV. Like us on Facebook or follow us on Twitter to be notified of subsequent articles, which will cover Google’s Chromecast and Apple TV. The Amazon Fire TV Stick is a pretty cool piece of technology. Starting at under $40 (at the time of this writing), it allows you to watch programming from Netflix, hulu, Amazon (duh), and a host of other media streaming providers, right on your TV. One other nifty feature, and one which many users never seem to use, is the option to stream stuff directly from your Android phone or Windows 10 desktop directly to your TV. And what better way to use that feature that to stream our high resolution webcams directly to your 1080p flat screen TV, right? You’ve installed and configured your Fire TV Stick. You’ve connected a Windows 10 computer to the same WiFi network as your Fire TV Stick. Your television is turned on and connected to Fire TV. Navigate to the main page, then press and hold your Home button down on the Fire TV Stick remote. 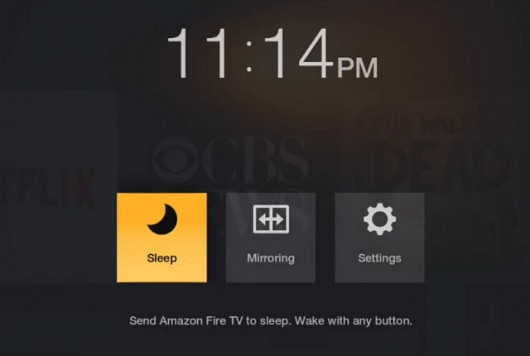 You’ll notice a Mirroring option along with Sleep and Settings options. Select and click on the Mirroring option. Your TV Stick is now waiting for a device (your Windows 10 computer) to connect to it. 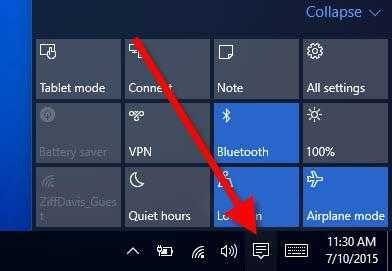 On your Windows 10 computer, click the Action Center icon at the bottom-right of the screen. Next, click Connect and wait for your Amazon Fire TV Stick to appear in the list of devices, then click it. If you don’t see it after a few moments, double-check that you selected the Mirroring option on your Amazon Fire TV Stick. If everything went according to plan, you should see a copy of your computer screen on your TV. Now, simply head over to our Wildwood Webcams page, choose your webcam of choice, click the play button, then click the full screen button to display all the glorious beauty of the Wildwoods! Easy right? Well, technology is always easy until it’s not. 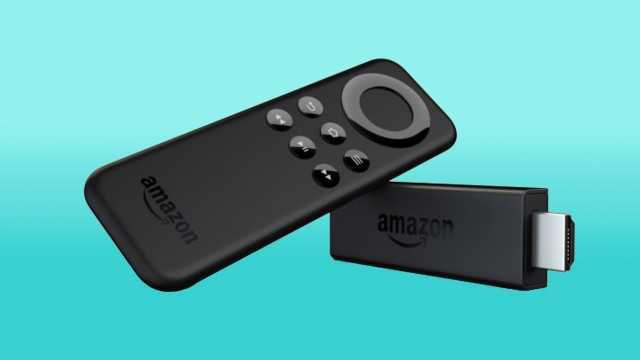 If you had problems or you want to try streaming from your Android phone, then head over to Amazon’s customer service page that goes over how to stream to your Fire Stick TV. If you have a Google Chromecast or Apple TV, don’t forget to like us on Facebook or follow us on Twitter to get notified when we start part 2 of this 3-part series. And as always, thanks for stopping by!